Turn onto the Palmetto Expy (826) West Bound at the Golden Glades Interchange. Exit and make a south-bound left onto NW 37th St. Turn Right onto Langely Rd into Opa Locka Airport. 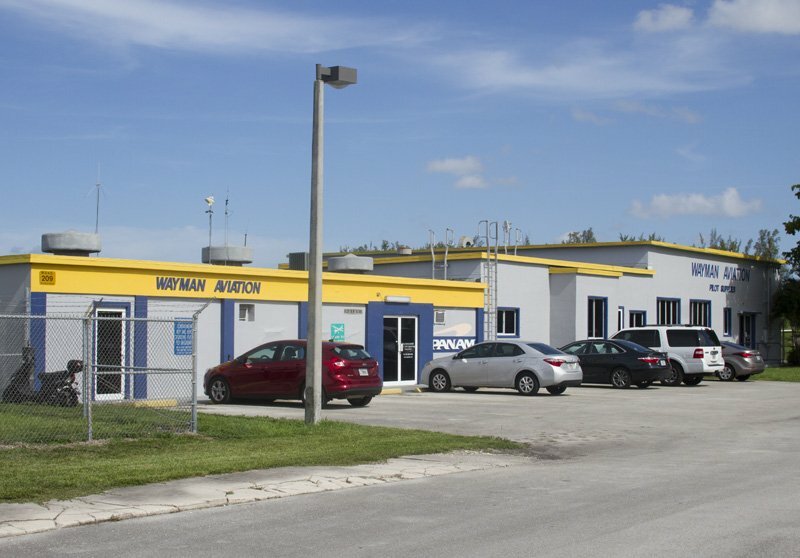 Make Right onto NW 41st Ave and Wayman Aviation will be on your Right. Take I-75 South until it becomes Gratigny Expy. From the Palmetto take the Gratigny. Exit on NW 57th Ave and make a left. Turn Right on W 84th St (NW 138th St) which turns into NW 135 St. Turn Left on Lejune Rd into Opa Locka Airport. Make a Right on Curtiss St and then a Left onto NW 41st Ave. Wayman Aviation will be on your Right. 42nd Ave (Lejune Rd) is Miami International’s East border. Follow it North for 7 miles (20-30min) until it ends inside of Opa-Locka Airport. Once inside Opa Locka Airport make a Right on Curtiss St. Then turn Left onto NW 41st Ave. Wayman Aviation will be on your Right. Exit Hollywood Blvd/Pines Blvd. Turn West Bound on Hollywood Blvd/Pines Blvd. Turn Left onto 72nd Avenue (BC South Campus corner). Make Right onto Pembroke Rd and turn Right at Island Dr. Turn Right onto S Airport Rd, Wayman Aviation will be on your Left. Exit I-75 at Pines Blvd. Turn East Bound onto Pines Blvd. Make a Right (south bound) at University Dr. Merge to the Left Lane and turn Left at W Airport Rd. Make a Right onto W Airport Rd and follow road to Wayman Aviation will be on your Left. Take NW 41st Ave South to Langely Rd, Turn Left. Make Left on NW 37th AVE. Follow road to Pembroke Rd. make Right onto Pembroke Rd. Make Left on at Island Dr Turn Right onto S Airport Rd, Wayman Aviation will be on your Left. 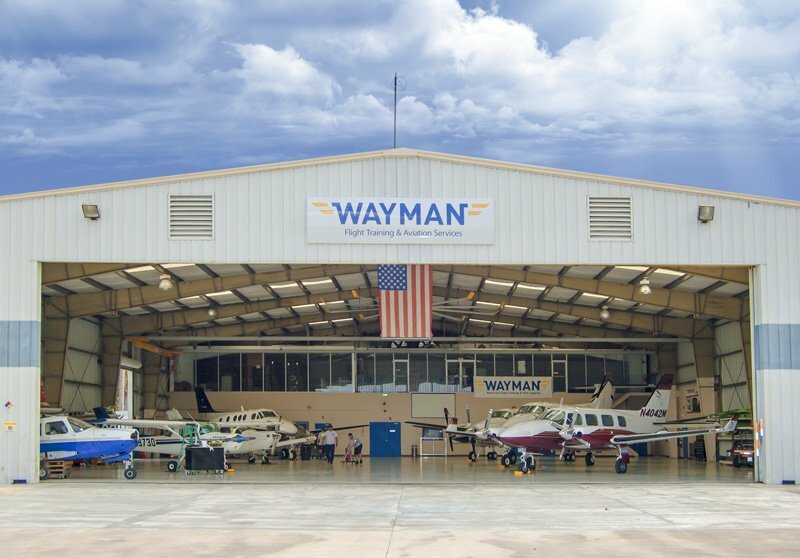 Wayman Aviation, American Flight Training, and Wayman Pilot Supplies began in 1987 to provide high quality economic flight training and associated services for South Florida, Latin America, and the Caribbean.